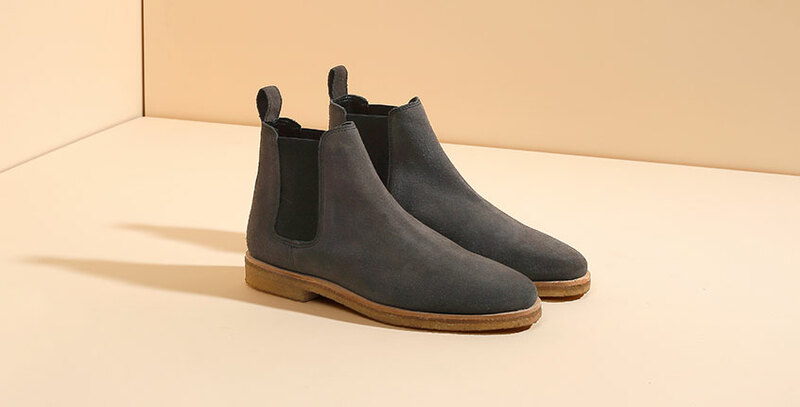 Complete off-duty looks with ease in the new Maltby boot by KG Kurt Geiger. 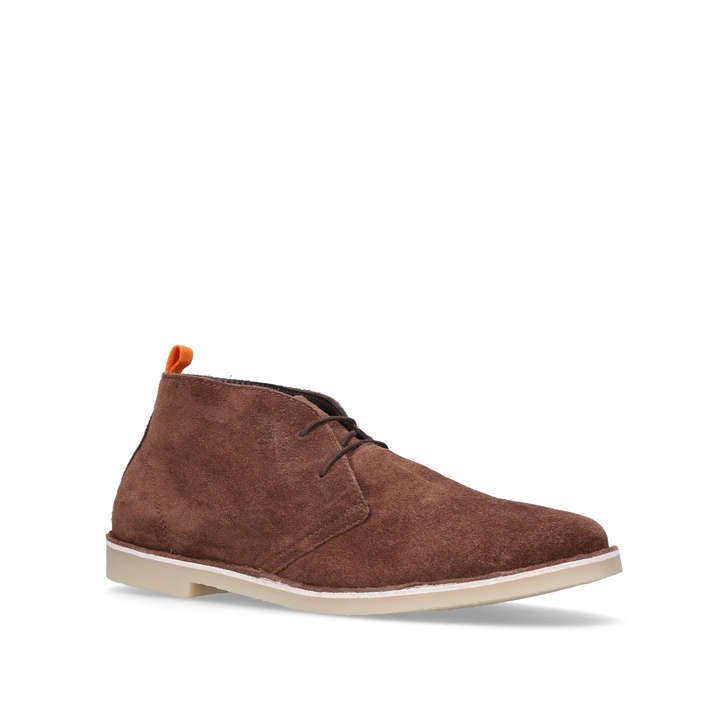 Featuring a clean two-eyelet lacing system and subtle stitch detailing, this desert boot’s effortlessly cool aesthetic is set to upgrade any outfit, smart or casual. 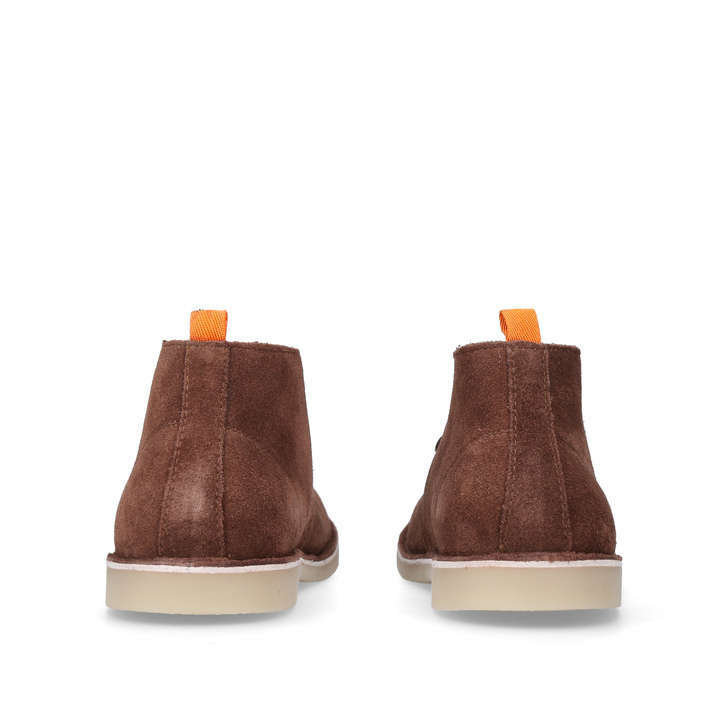 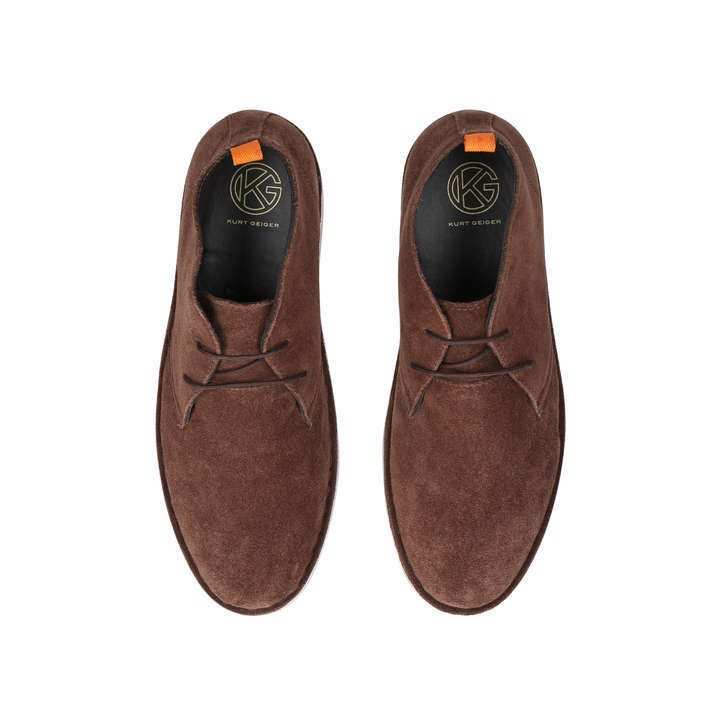 Its brown upper makes it endlessly versatile while the crafted-to-last contrast sole adds a contemporary edge. 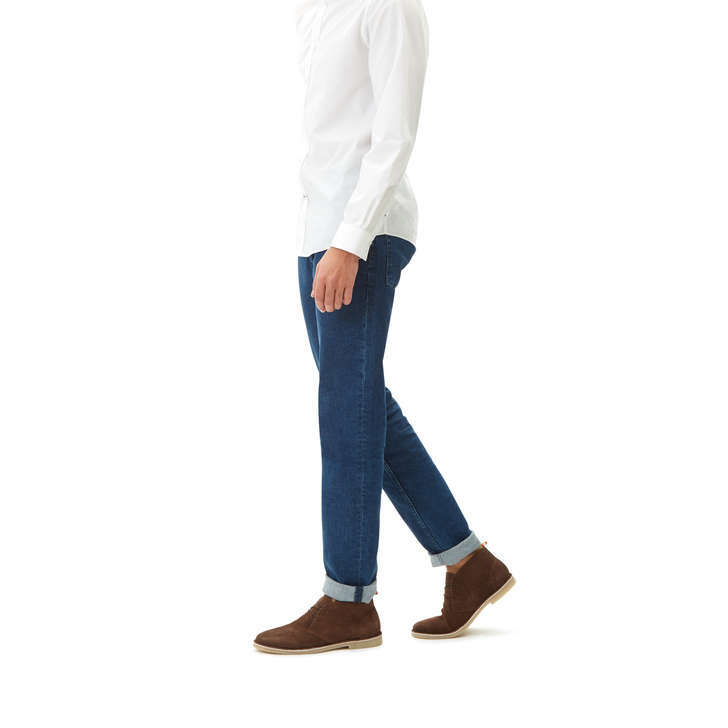 While casual in style, these dapper chukka boots can just as easily be smartened up with a shirt and trousers as they can be pared back with slim-cut jeans and your favourite T-shirt, making them ideal for both work and play.